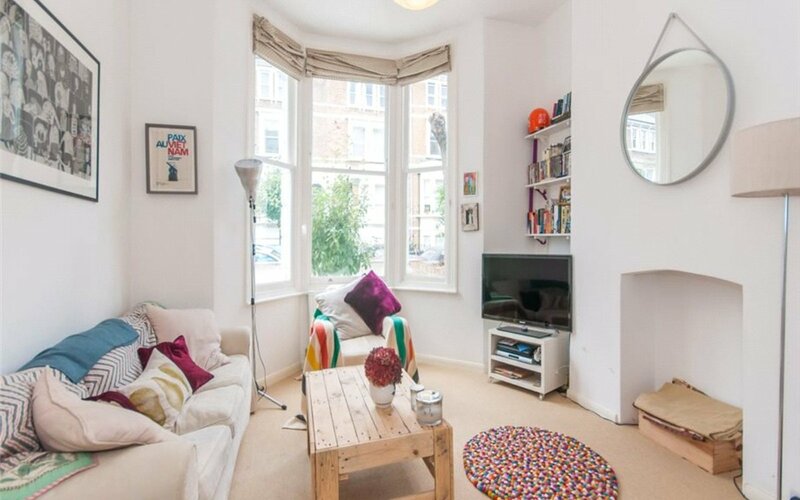 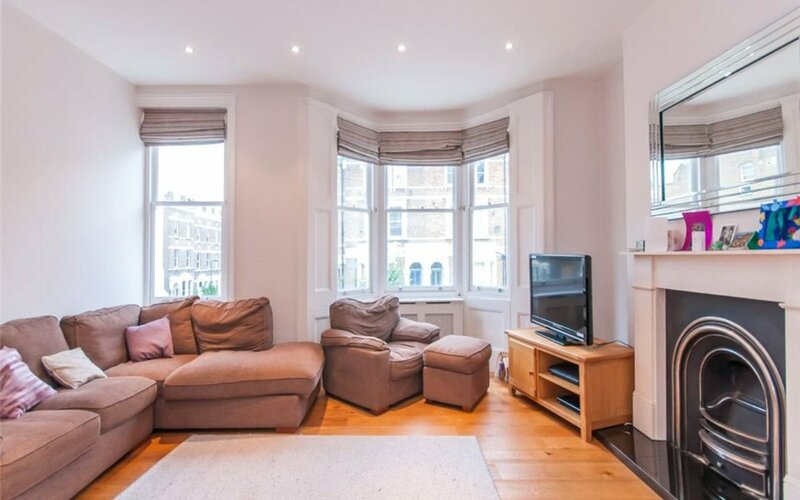 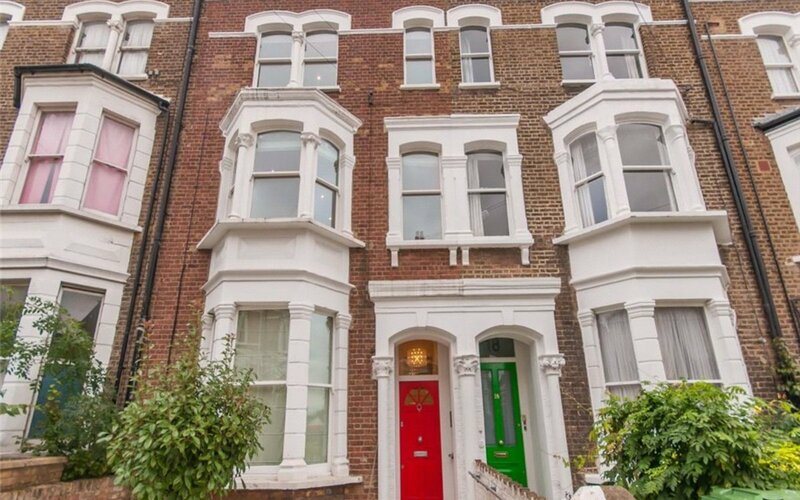 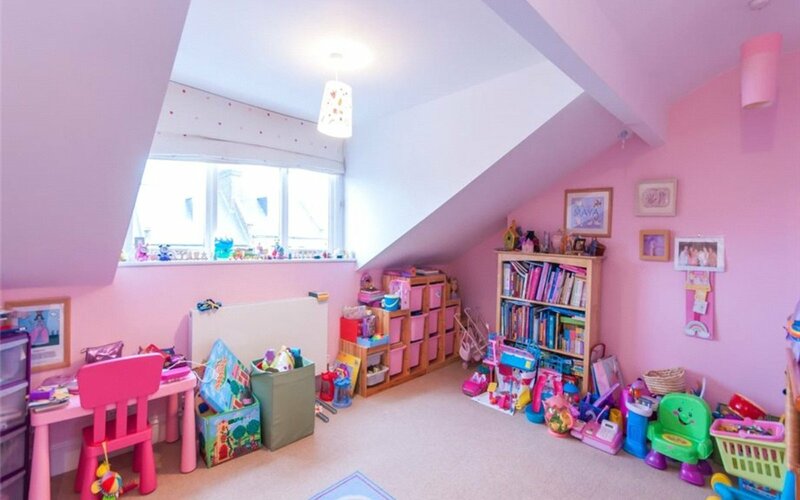 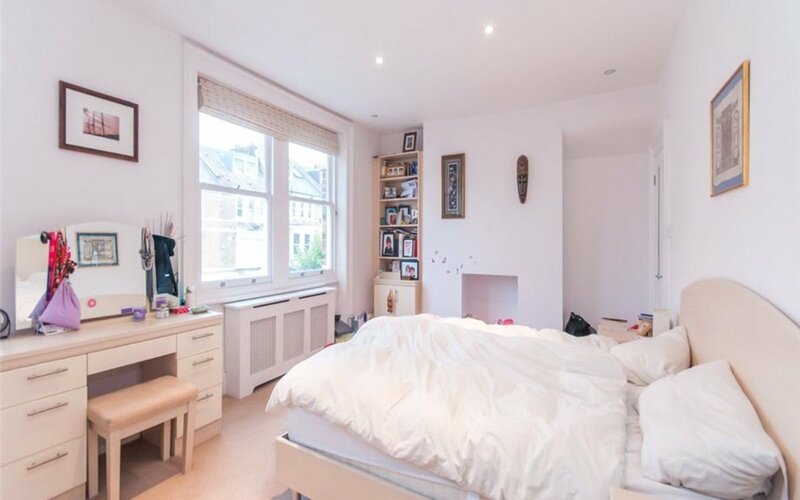 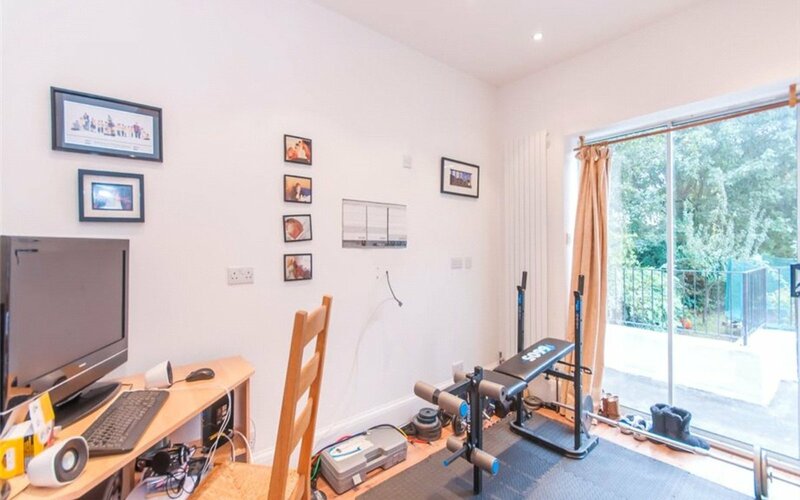 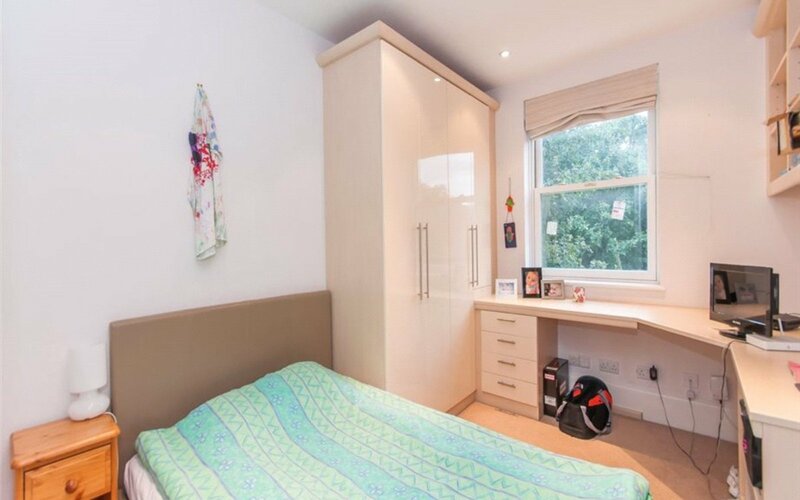 A fantastic Victorian house situated on one of Kentish Town's premier roads. 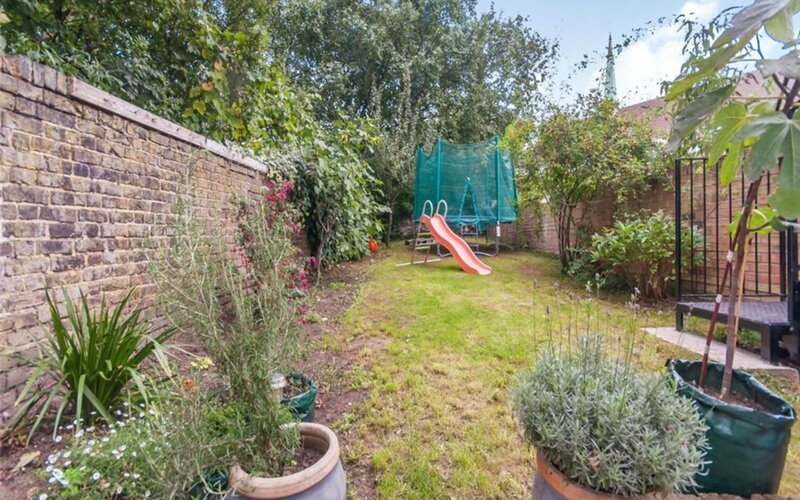 Arranged over four floors it has large rooms, high ceilings, period features, six bedrooms and also enjoys a large sunny rear garden. 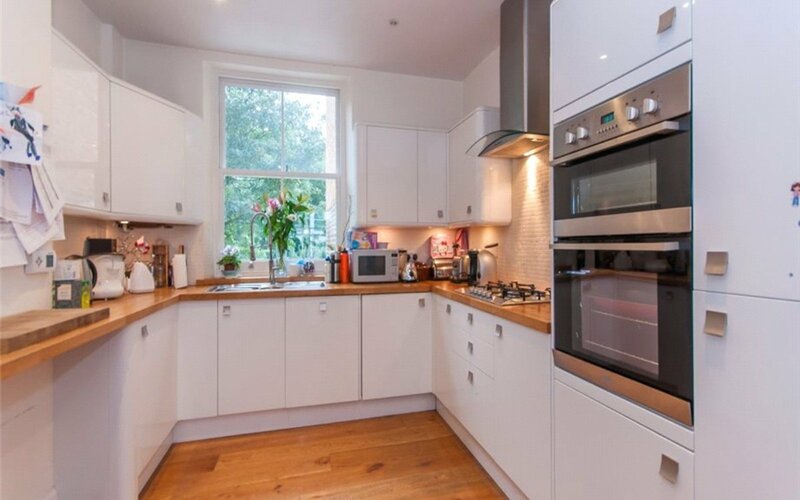 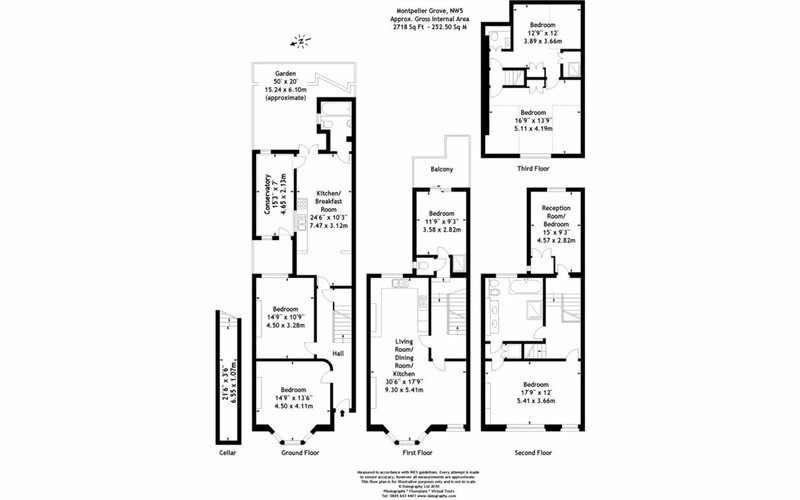 The house is currently divided into a garden flat with a large eat-in kitchen, bathroom and cellar and a top floor maisonette with a further four bedrooms, a large open plan modern kitchen/reception and further bathrooms, two of them being en-suites. 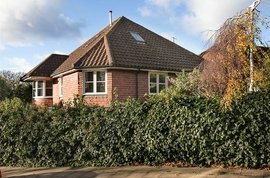 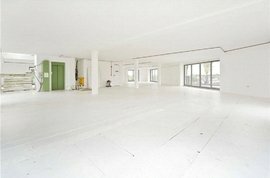 The house offers serious buyers a fine opportunity to use as a whole house or alternatively rent out the bottom section separately. 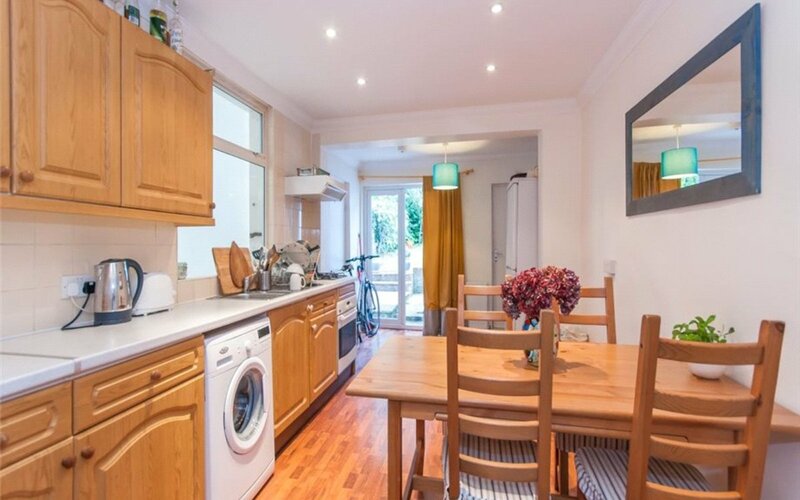 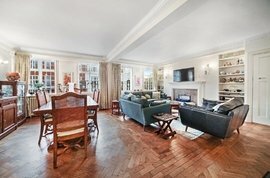 Excellent restaurants, bars, shops plus the Thameslink and Northern Line station are all close by.